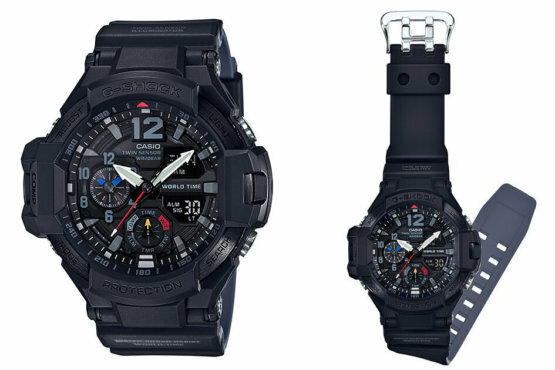 Casio now has an official store on eBay where all items include a 1-year Casio warranty. TheCasioStore is the only approved eBay store for Casio watches on eBay. 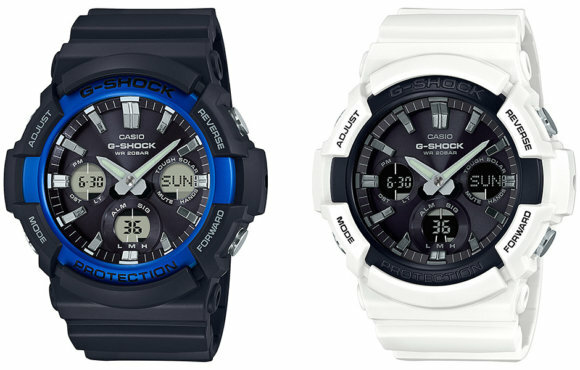 The store offers a limited selection of G-Shock and Pro Trek watches. 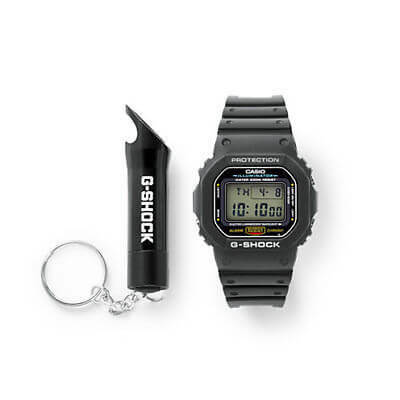 The available G-Shock watches are mostly the same models that are available direct from Amazon.com and with similarly discounted prices. There are also Edifice and other Casio watches available. It doesn’t look like Casio is planning to sell the latest models on eBay like it does at gshock.com but hopefully we will see more discounted watches added in the future. As eBay often offers additional site-wide coupons and discounts, purchasing from TheCasioStore at the right time is a good way to get a heavily discounted watch that includes a Casio warranty. If you don’t want to wait for an eBay sale, the prices are already quite good and well below the MSRP. TheCasioStore offers free shipping to the continental U.S. as well as expedited shipping options. Shipping is only available to the U.S. (excluding U.S. Protectorates) and a U.S. Paypal account is required for payment. TheCasioStore offers 30-day returns and pays for return shipping. Truth to be told TheCasioStore has existed for some 1-2 years already so it’s not something new. Not sure if this vendor is really official (or run by some third party) but it’s indeed a reputable one with some fabulous deals. Have bought two timepieces from them at reasonably discounted prices since late 2017 and have no complaints whatsoever. Some eB dealers sell Casio timepieces without the original box packaging and documentation in an attempt to reduce packaging costs. This is WRONG. For instance, even though soft-copy instruction manuals are downloadable, the hard-copy one is almost IMPOSSIBLE to replace. In other words, you simply cannot buy an original hard-copy replacement should you lose the one that comes with the timepiece. Obviously TheCasioStore does not undertake the aforementioned practices, so those who expect to receive the timepieces in original packaging complete with documentation should rest assured buying at TheCasioStore, despite its limited model selections. It is official but possibly outsourced. Thanks for your feedback. I just found out about the store now otherwise I would have written this post earlier when it was newer.